Rethabile Lesenyeho can take reed and mountain broom grass “mosea” and create the kind of weaves in furniture and basketry that will catch your eye with their natural appeal. After years of trial and error in the weaving business, the soft-spoken Lesenyeho has evidently grown wiser with age. He has learned to be patient, to take it easy and to learn even as he negotiates Lesotho’s legendarily tough business climate for small businesses. Today, we will help you take a glimpse into some of the lessons Lesenyeho, a man who is also a former student of Chemical Technology at the NUL, learned along the way. That is working for him. Basketry can call for patience and innovation, he said. 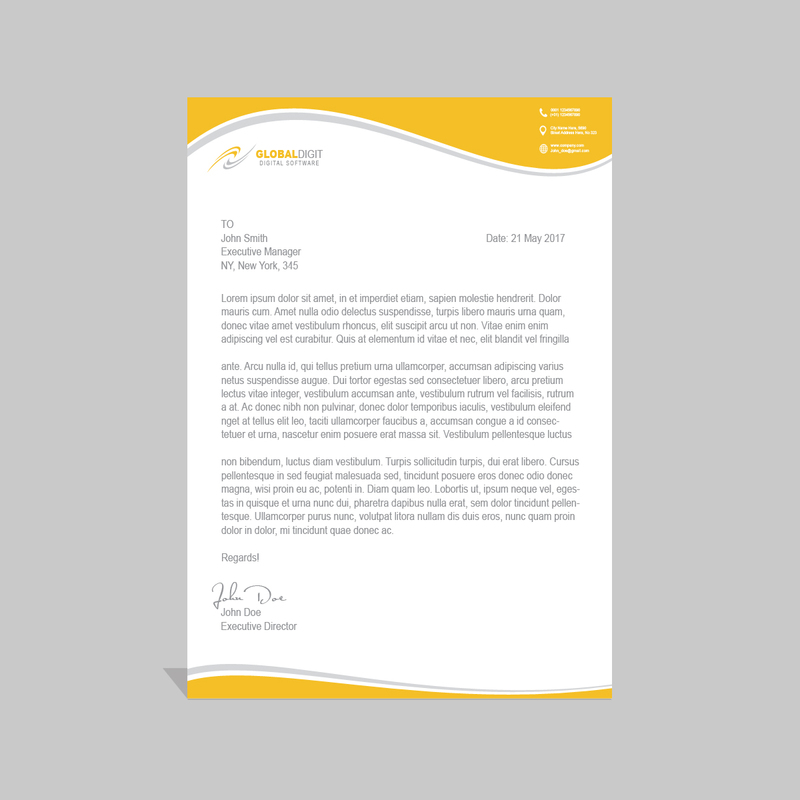 “Some clients,” according to him, “come up with specific demands on how they want their products to look like.” Sometimes to meet their demands can be very tricky as one has to learn new ways of doing things. When necessary, one might need to put an eye on the supply of raw materials. 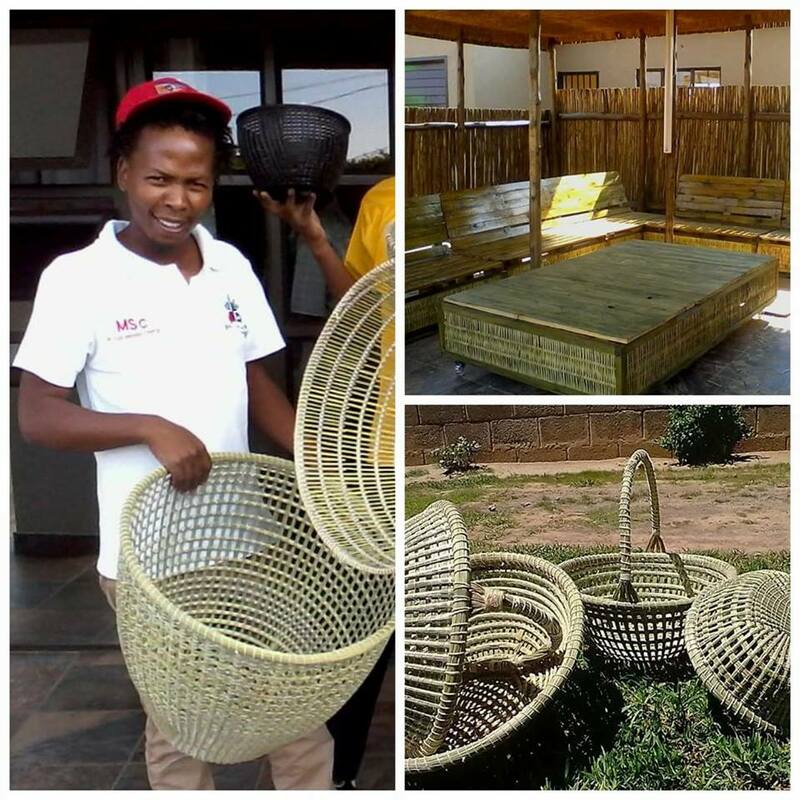 His materials are made from reed and mosea, the materials which are not cultivated commercially in Lesotho. The business can only be sustainable if some of these plants are cultivated. As we said, he has since learned to avoid putting all his eggs in one basket. He has learned that there is a lot of international interest in Lesotho’s woven products made from mosea. Although the plant cannot be harvested without a licence in Lesotho, it is relatively abundant in the mountains and he has been buying it from those who harvest it. With it, he and his team produce amazing baskets. He has gone beyond the traditional use of this plant in making Basotho hats to making baskets. An extremely educated man, he is also teaching weaving and cultivation of reed part-time at the Mahlaseli Agricultural and Vocational Institute of Excellence. In the end, he has also learned that during the incubation stage of a business, the stage where his business is, it is better not to set too ambitious production targets. Rather, he has learned to wait and deliver only on orders. That gives him time to develop his business without the pressure of having to quickly sell the products he has already made.